A block set which contains all the knives you need to slice, dice, chop and carve like a professional. 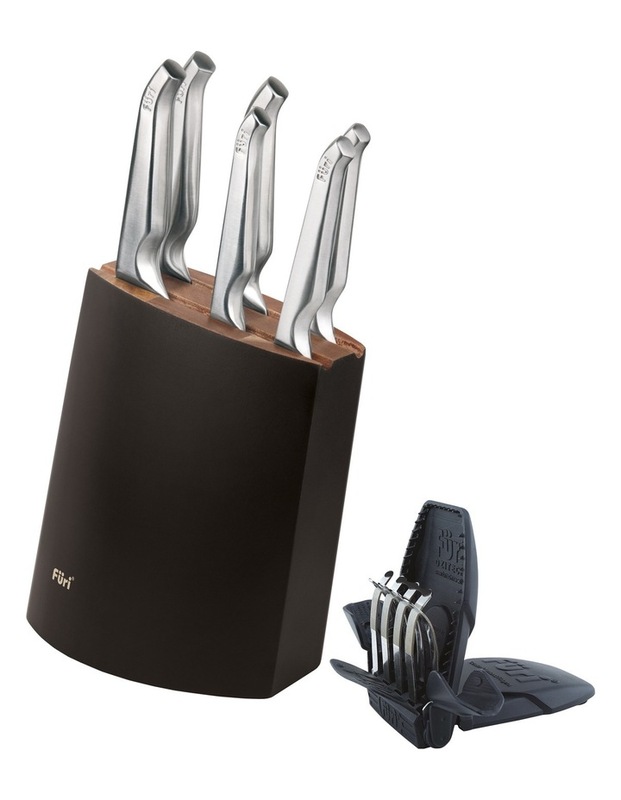 The knives are housed in a sleek and stylish wood block to keep them in the best condition. The set also includes our patented Diamond Fingers Compact Knife Sharpener which is easy and quick to use.